Sarah is a Licensed Clinical Social Worker. She completed her Master of Social Work degree from Baylor University and a Bachelor of Social Work degree from the University of Mary-Hardin Baylor. Sarah initially began her work with children and families through the Early Childhood Intervention (ECI) program in Belton. Through ECI she provided developmental services for children ages 0-3, parent coaching, and case management services in the home environment. In 2012 she transitioned to Baylor Scott & White Health where she began exploring the psychological needs of patients with complex illness and issues related to trauma, death and loss. For the past three years Sarah has worked specifically within oncology to address the emotional, spiritual and psychological needs related to cancer diagnosis and treatment. Sarah has experience working with individuals and families facing a variety of personal and relational challenges. She enjoys working with young adults in the midst of major life transitions. She works with individuals dealing with grief and loss, anxiety, depression, coping with chronic disease, and self-esteem issues. She is comfortable working with clients from either a spiritual or secular perspective. 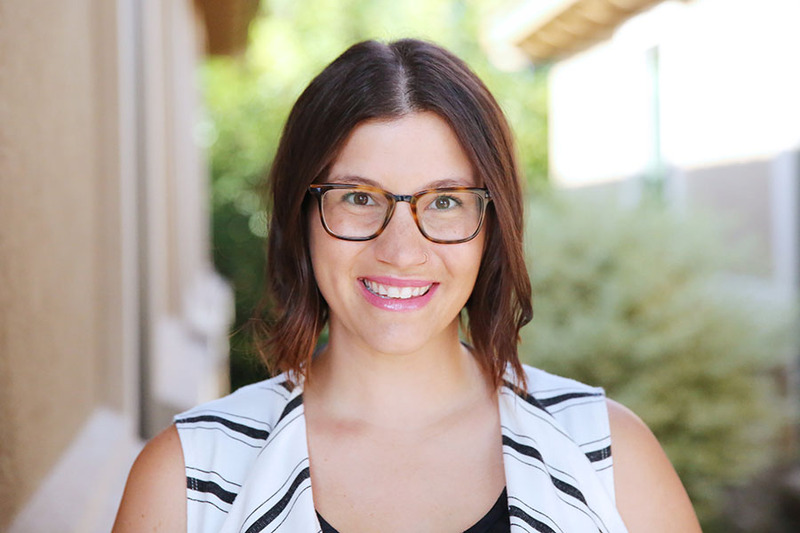 Sarah is passionate about helping others pursue personal growth and healing. It is her goal to support every client in finding hope in the midst of life’s difficult circumstances. Sarah enjoys photography, horseback riding, and reading. She is actively involved in her church and the East Temple community. Sarah offers weekend and evening appointments. © Copyright 2019, Pathways Group Counseling Center. All rights reserved. Site by Presley Design Studio.